Marketing News Magazine article “How to Campaign Against Your Competition” features Forza Migliozzi’s managing partner & creative director. Read it here. 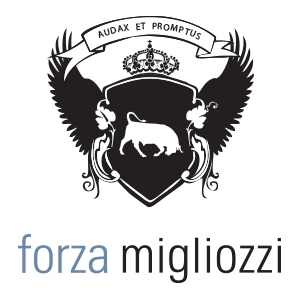 Top 10 Most Infuential People In Business Crowdfunding Forbes Magazine lists their top 10, with managing partner/ creative director Michael Migliozzi on the list for Forza Migliozzi’s law changing project. Forza Migliozzi’s managing partner & creative director featured in Fast Company for the law changing effort that has paved the way for crowdfunding legislation that has been signed into law.